It’s not preppies, cause I’m a preppie myself. I just don’t like homosexuals. 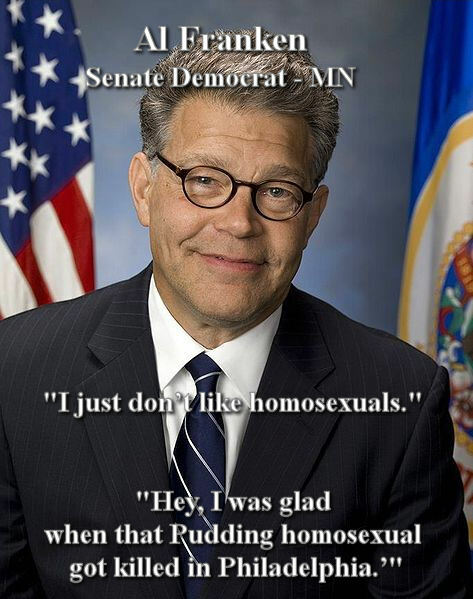 If you ask me, they’re all homosexuals in the Pudding. Hey, I was glad when that Pudding homosexual got killed in Philadelphia. Liberals claim to support women because they advance policies that allow them to kill babies. When it comes to the real issue that protects women’s rights and lives, liberal’s consistently oppose the American right to self-defense. As you will hear in the 911 call below, the right to bear arms is the most important right for women. Everyday women are attacked, raped, and killed by evil men. An unarmed women is easy prey for such villians. These crimes are so common that they cease to be newsworthy. Meanwhile, women everywhere live in fear. 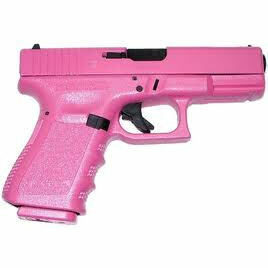 Fortunately, there are women who understand the danger and take it upon themselves to get armed and trained with a gun. The chilling video below is a 911 call from a woman who has an intruder breaking into her house. The perpetrator, Ryan Bergner, was shot and killed while trying to strangle the woman.